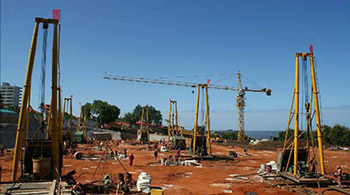 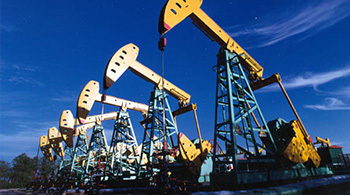 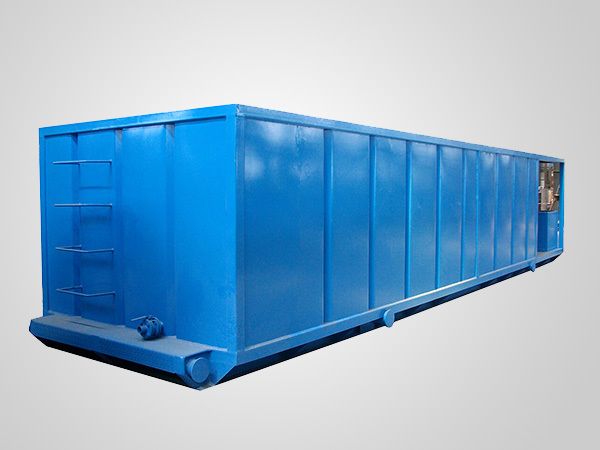 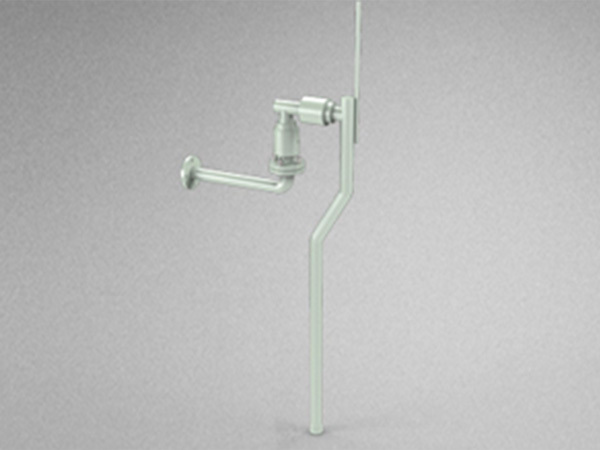 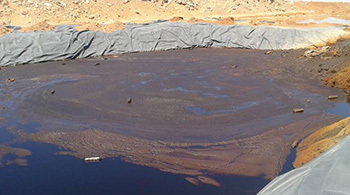 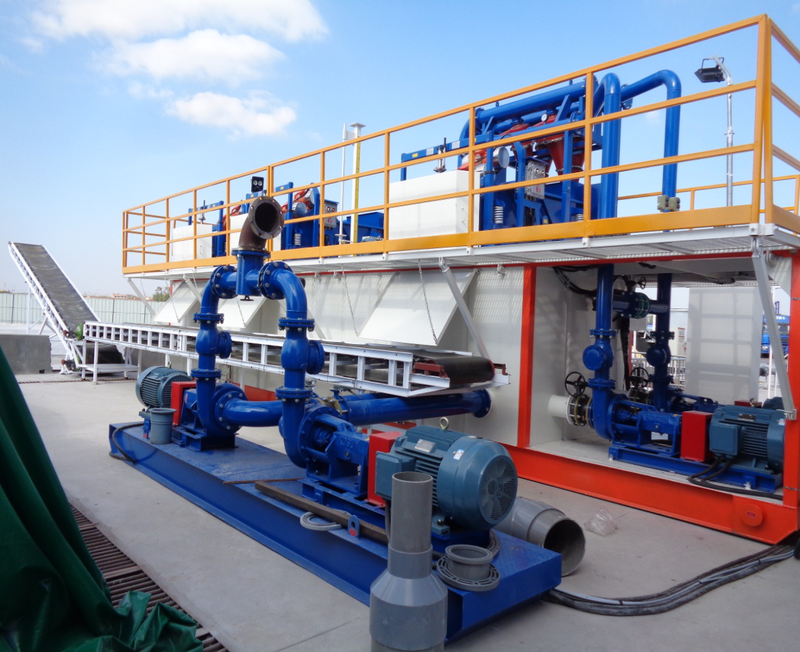 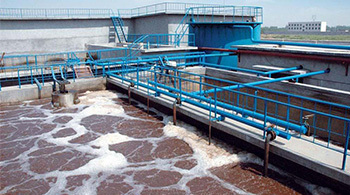 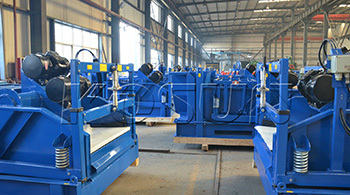 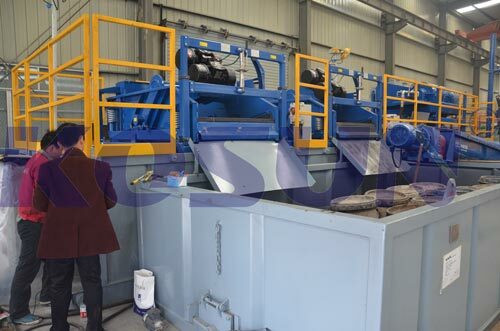 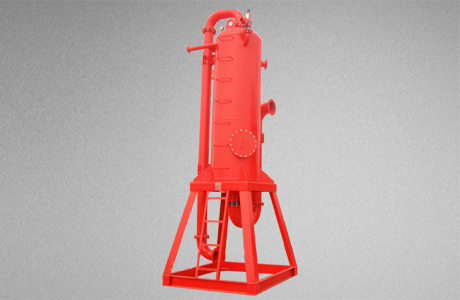 Mud-Gas Separator is a piece of special equipment for degassing gas-invaded mud in the first grade. 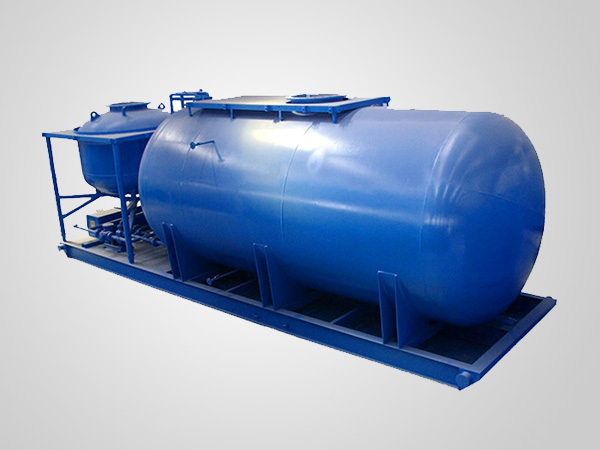 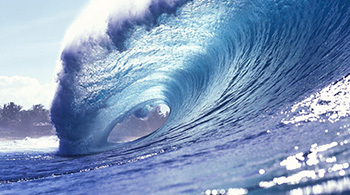 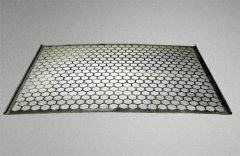 It is mainly used to remove big bubbles above φ3mm in diameter and these bubbles refer to expanded gases in the fluids that fill in some parts of well annulus. 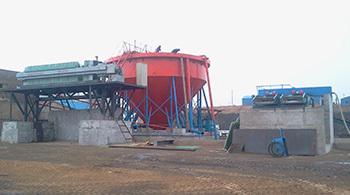 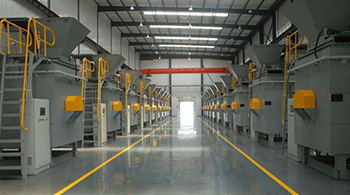 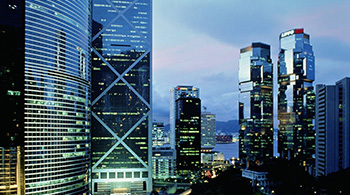 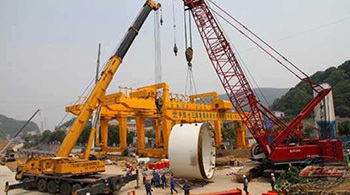 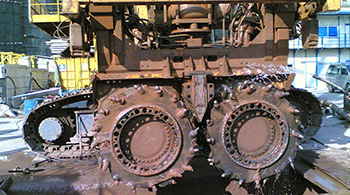 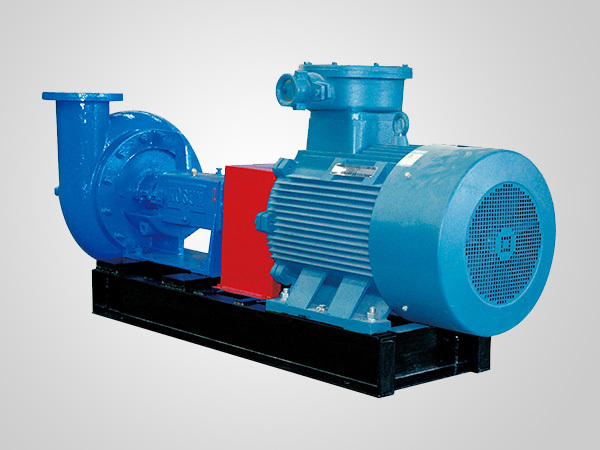 Well kick even spilling out to the rotary table will easily occur if they are not removed. 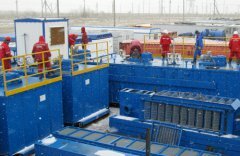 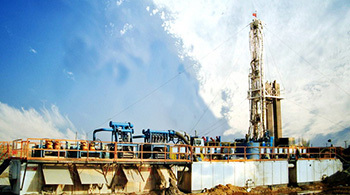 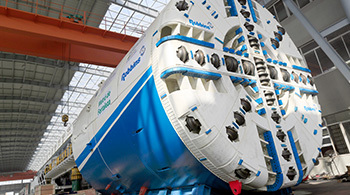 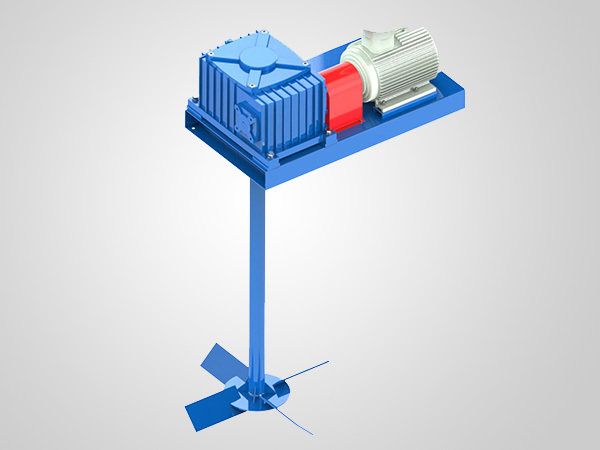 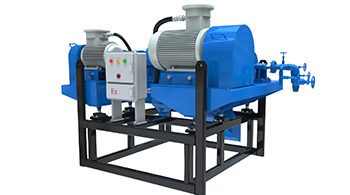 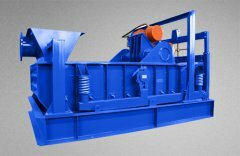 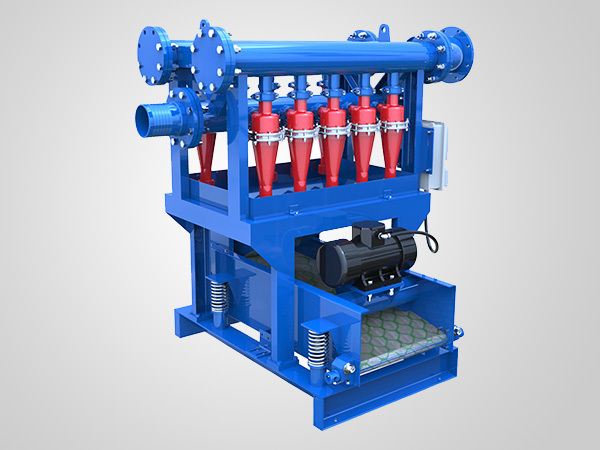 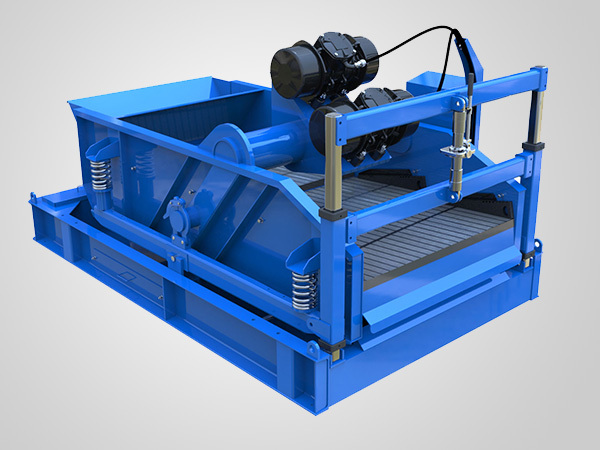 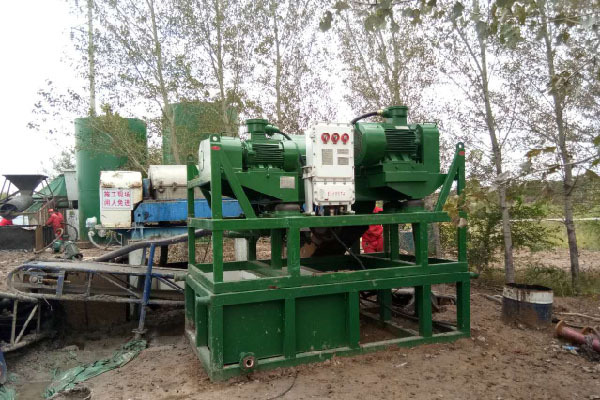 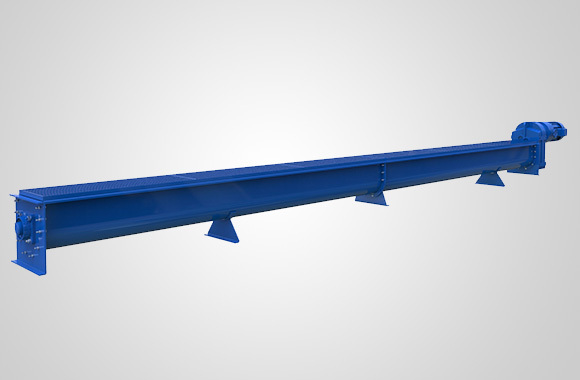 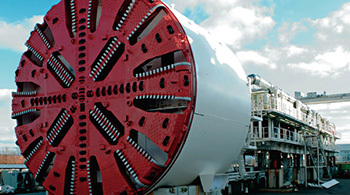 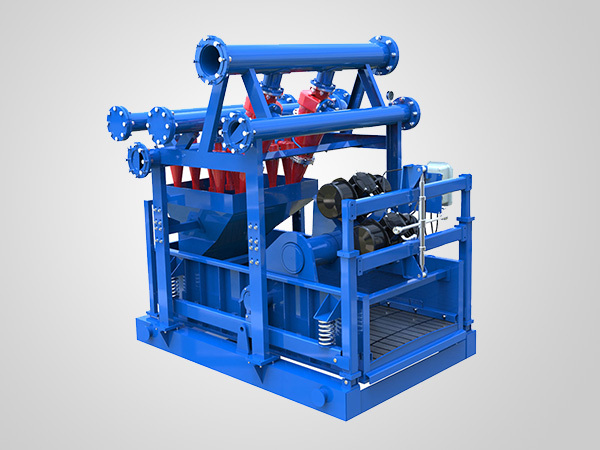 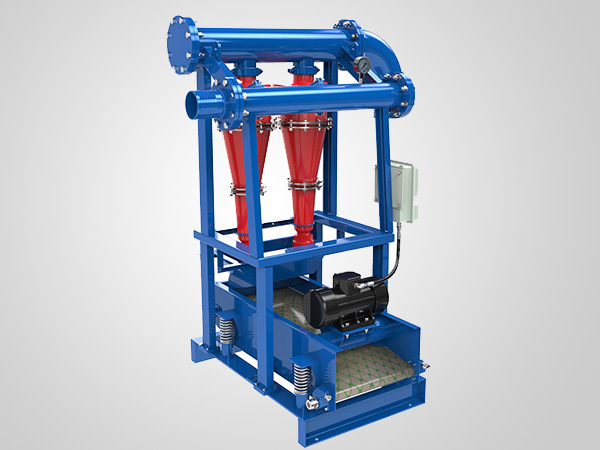 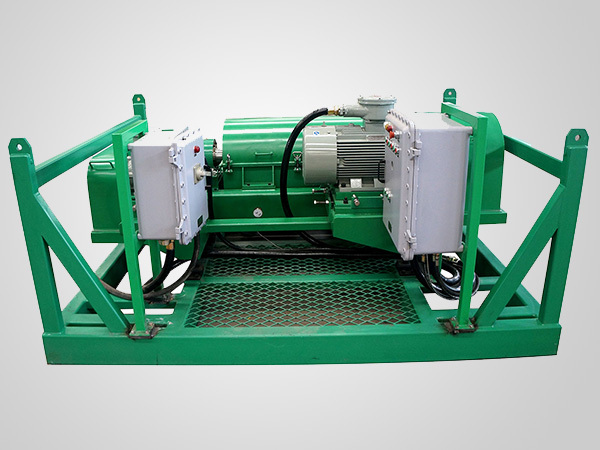 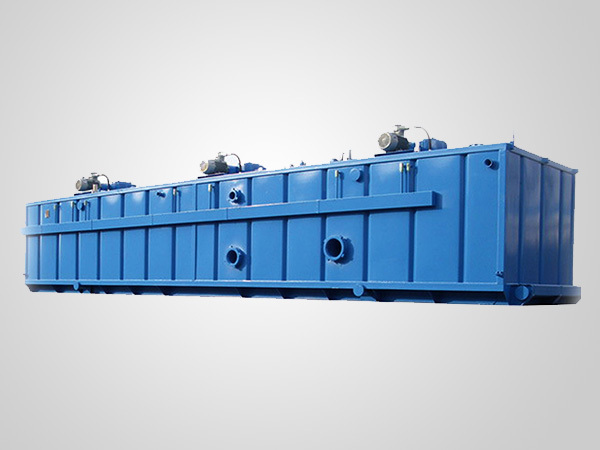 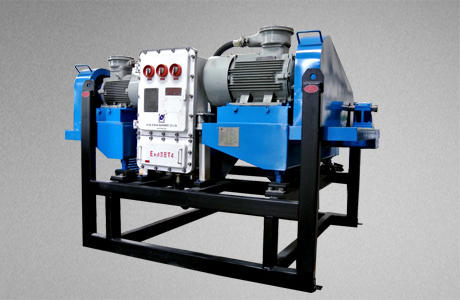 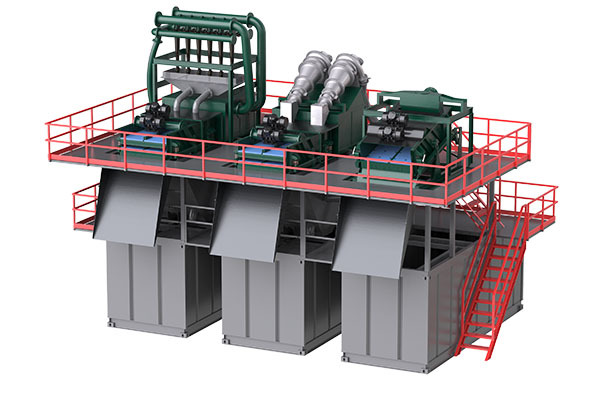 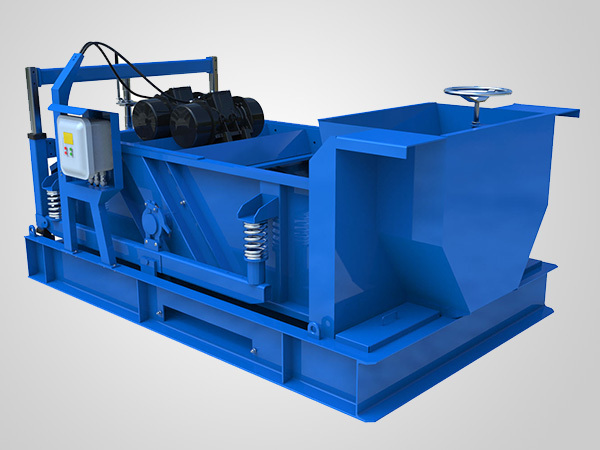 Mud-Gas Separator serves as an ideal device if well blowout or kick is encountered or if operators apply under-balanced mud column in drilling processes. 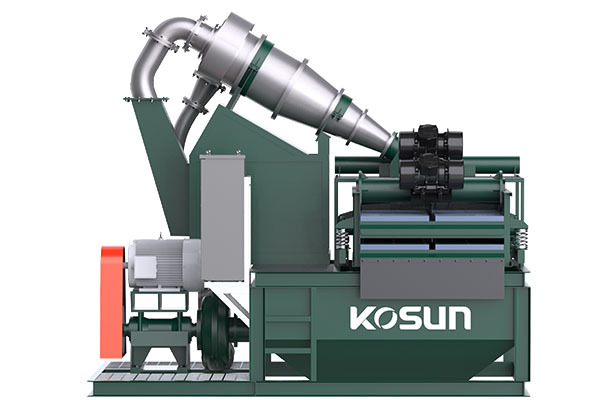 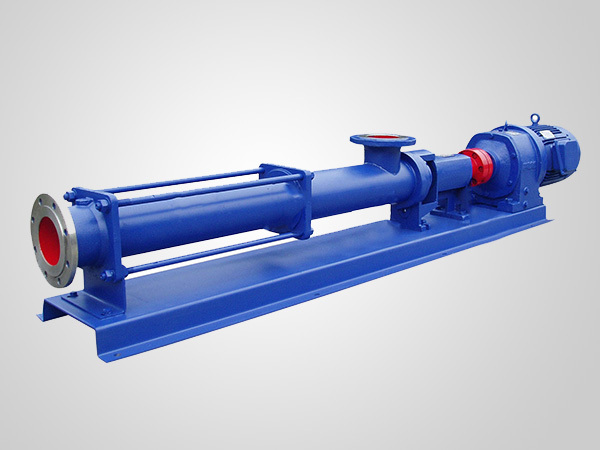 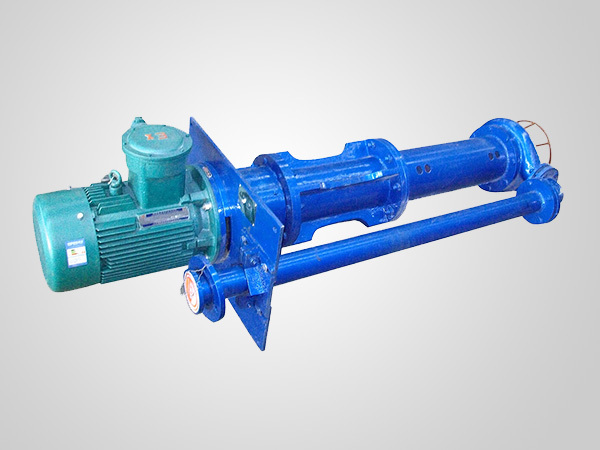 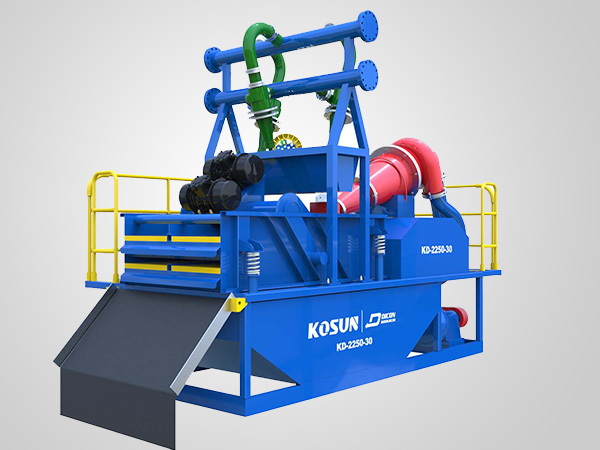 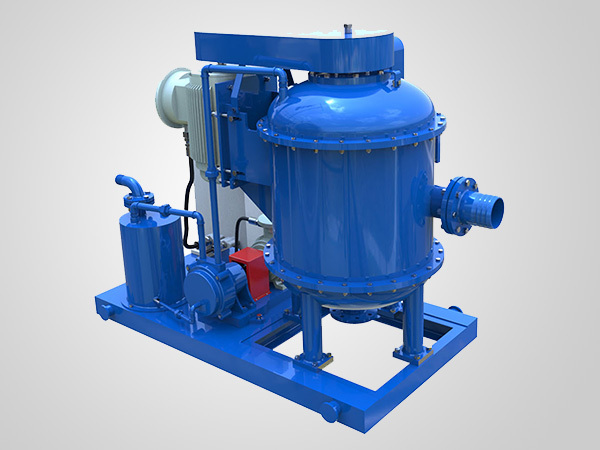 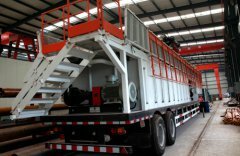 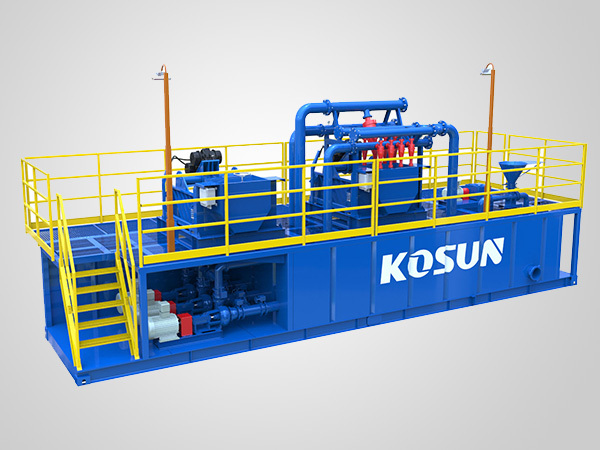 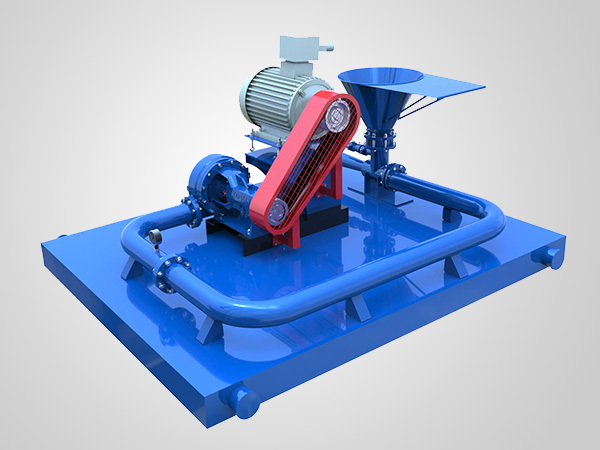 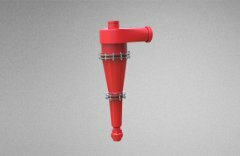 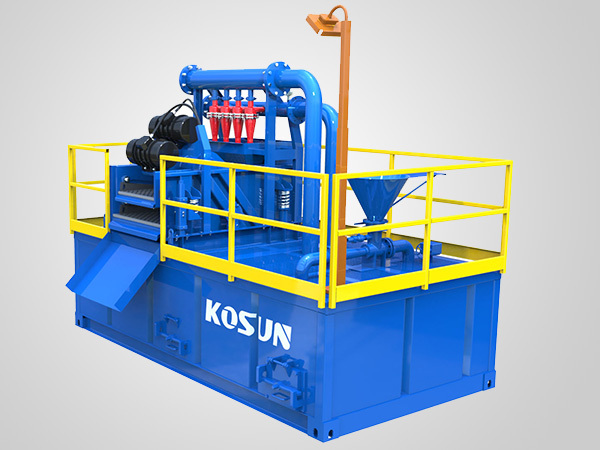 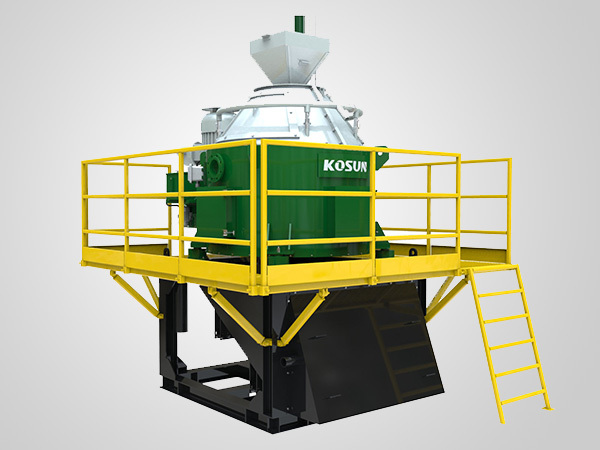 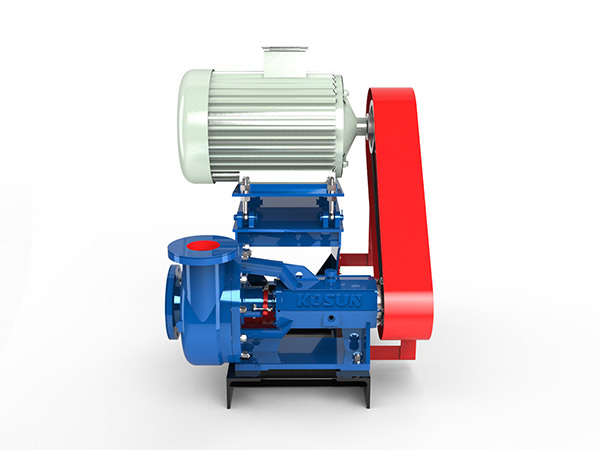 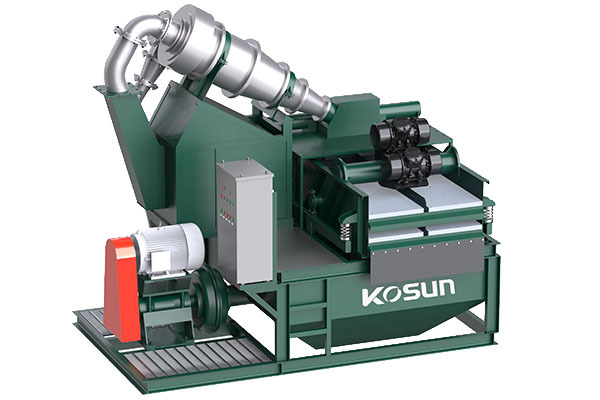 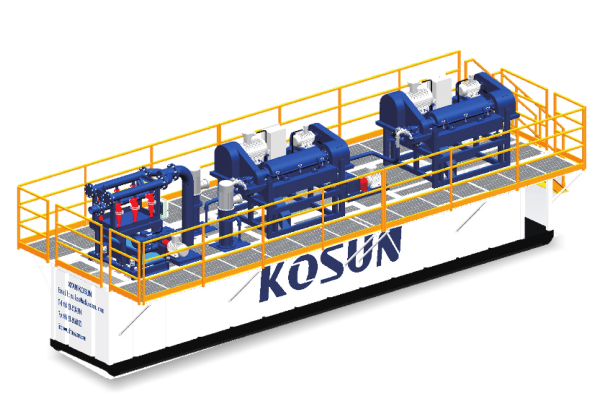 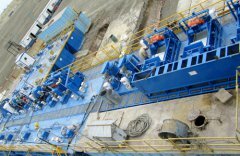 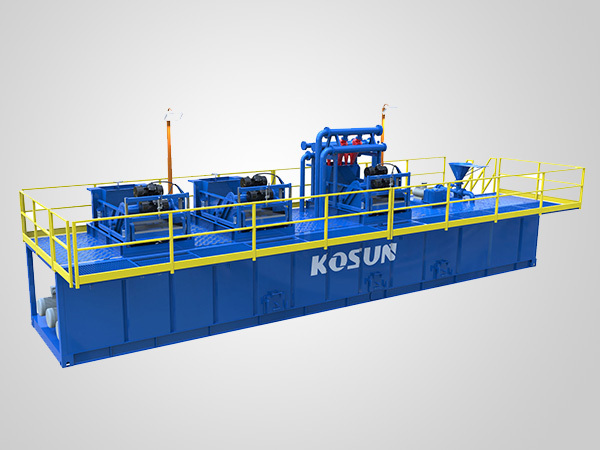 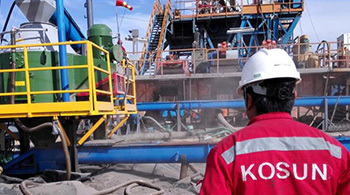 KOSUN Mud/Gas Separator is primarily used to remove the enormous free gas from drilling fluids, including poisonous gases like H2S. 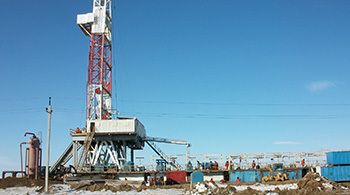 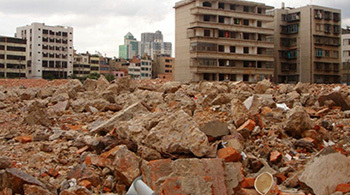 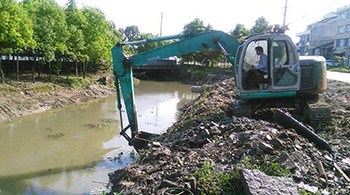 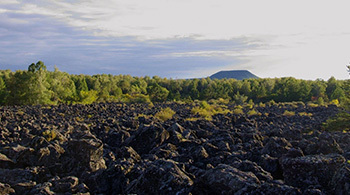 Field data shows it is a fairly reliable and vital safety equipment.